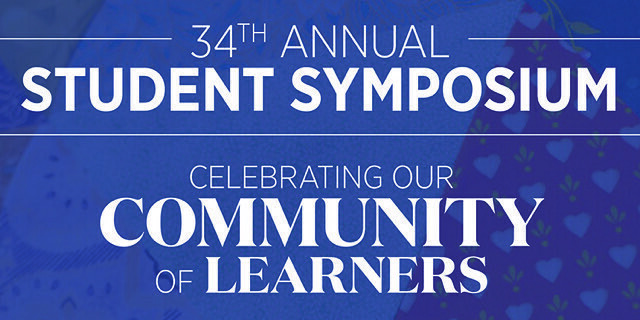 Each April, we celebrate our diverse community of learners at the Student Symposium, a showcase of student-led research projects from nearly 30 disciplines in the arts, humanities, sciences, and social sciences. 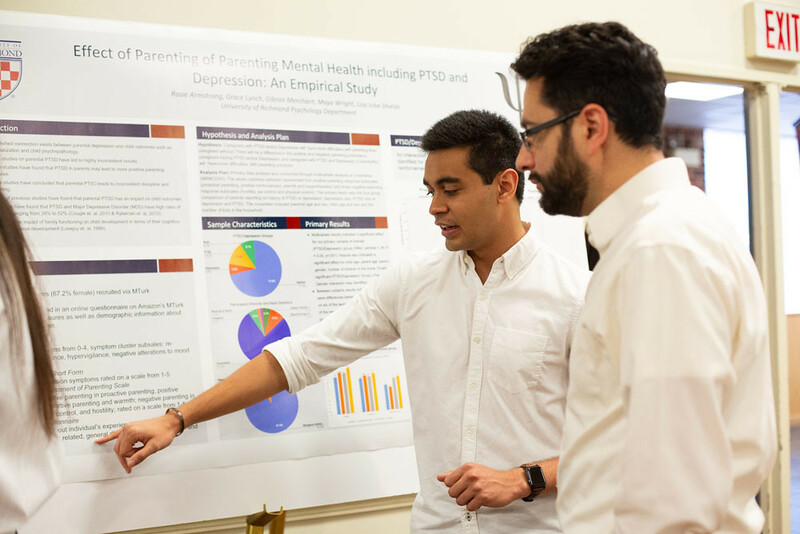 Student researchers share their scholarly work with the campus community and the public in the form of oral presentations, poster sessions, performances, and art exhibits. 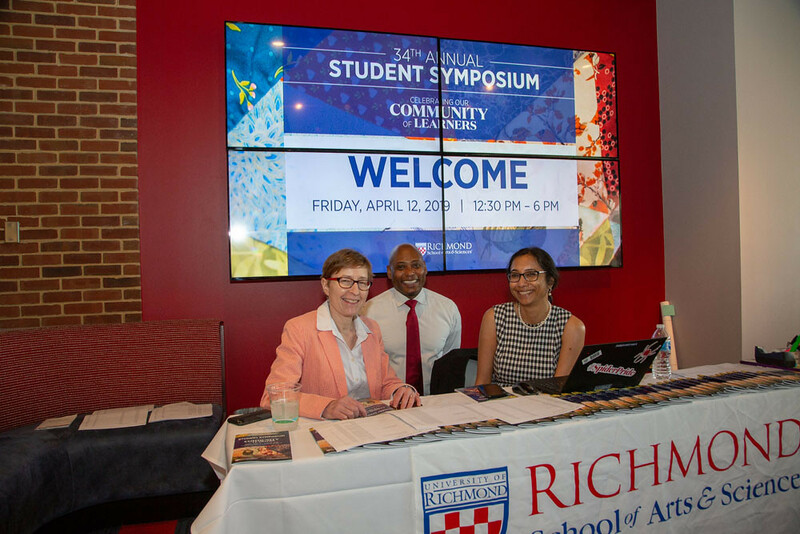 The Symposium gives students the opportunity to present their work in a professional setting, comparable to any international conference or discipline-specific symposium. It also helps them gain experience speaking publicly and translating their knowledge to a broad audience.